This is Hunter Brogan. He is a Junior and this will be his second year as a part of the Livewire staff. He is taking Journalism because he wants to meet new people, become a better writer, and to stay involved with what is going on around the school. 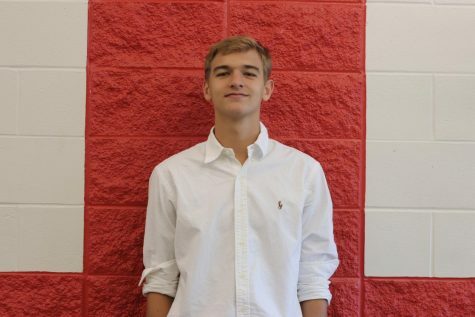 Hunter is a copy editor and is also a part of the redzone rowdies and the Bullitt East Basketball team.